You know you’re an adult when you’re holding a stack full of gift cards, and instead of heading to the closet shopping center you weigh wants versus needs. Spend 2018 traveling like a pro - regardless of your road trips or rackin’ up air miles preference - with the following products. Try as I might, it’s impossible for me to tip the 50 lb luggage limit at airport check-in. This piece is über light, easy to pack, and extremely hardy. Life on the road can be chaos for your skin regime. 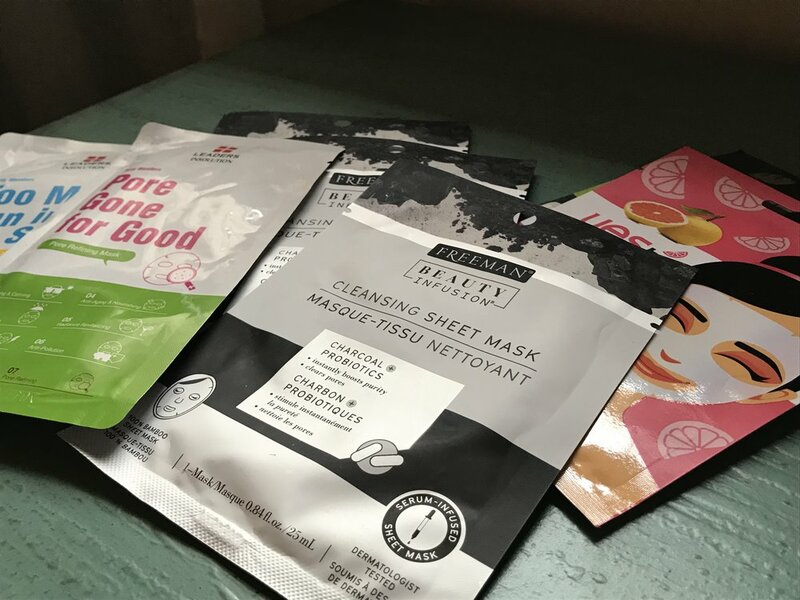 Whether your traveling for work or having your heart set on a day-long hike, crawling into bed with a sheet mask is one of my favorite ways to look less tired the next day. That and sleep, of course. While not verified, I could be easily convinced NASA scientists are behind YETI technology. I keep my Roadie in my car and stock her full of water before a long road trip or a day hike. Packing is an art. An art I’m still mastering. 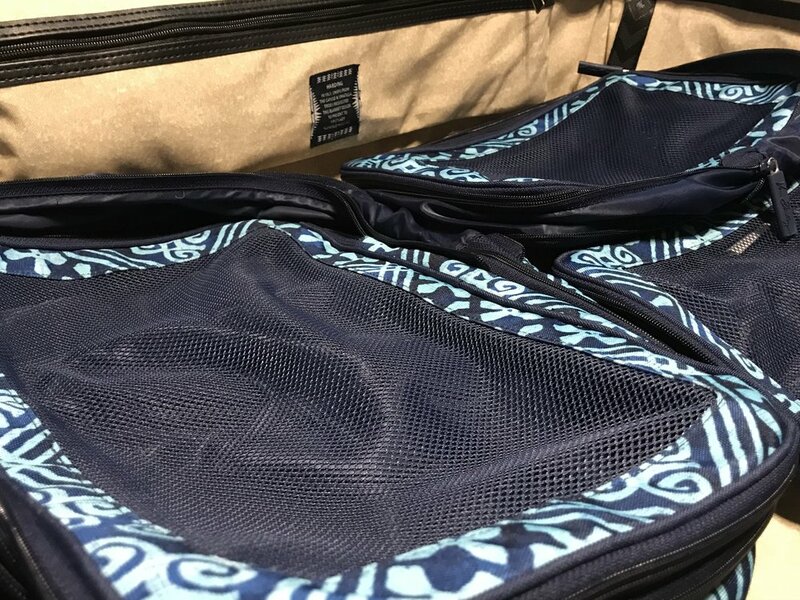 Packing cubes help me keep my luggage organized, which meas packing for the next stop is a walk in the park. If you have a lot of hair, add this guy to your cart asap. Drybar’s travel dryer has the same functionality as their primary product, but is easily packable. It’s on the pricey side, but for a girl with a mane, it’s a solid investment. This keeps the “are you tired?” questions at bay. And, as a bonus, if you like returning to a clean house, I highly recommend the the Bissell Symphony Pet Steam Mop and Steam Vacuum Cleaner for Hardwood and Tile Floors. Because, if it can whip my barn apartment into shape, I'm certain it can get your place spotless. This post contains affiliate links, which means Rural Gone Urban will receive a commission if you purchase or book via a link at no extra cost to you. This helps with things like paying hosting feeds, domain registration, etc.